EasyJet passengers in Zante were recently stranded at the airport for two whole days after a relief flight was cancelled. Naturally, customers were left frustrated and angry at the airline’s apparent lack of response. 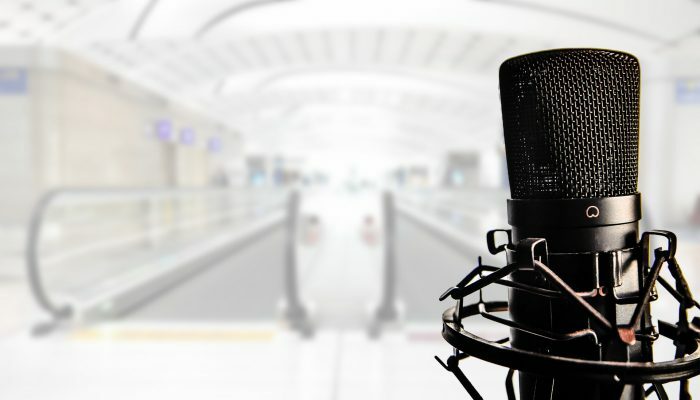 What’s surprising is the unexpected (and quite charming) reason for the delay. Was the plane grounded by mechanical failure? Servicing? Apocalyptic weather? No. The real reason behind the delay was to protect the loggerhead sea turtle. As far as reasons for grounded flights are concerned, we’re further on board with this than most. 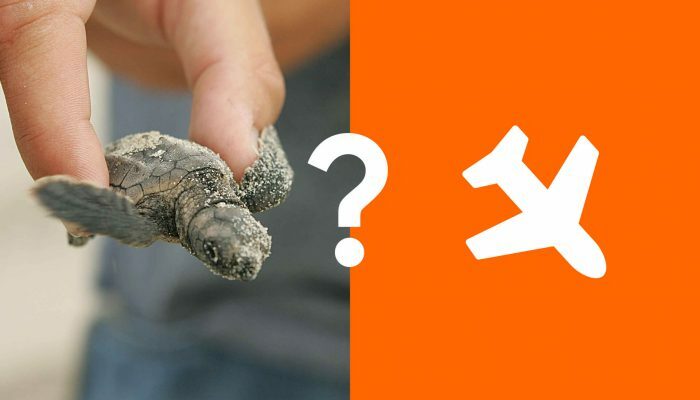 How can a humble sea turtle halt a flight from taking off? The reason is that loggerhead babies, born a short distance from the shore, must make a dash for water as soon as they hatch. They do so by following the gradient of the beach, and by reacting to the light cast by the moon and stars. They’re sensitive souls, so naturally large planes and flashing lights will disturb them. Zante airport have acknowledged this delicate situation and implemented a night-long curfew from the airport. They do this so that loggerhead hatchings can scarper to safety undisturbed. It’s really quite heartwarming. The species are listed as “Vulnerable” by the World Wildlife Fund, so any efforts to help them are appreciated, not just by the locals but by conservationists and animal lovers worldwide. 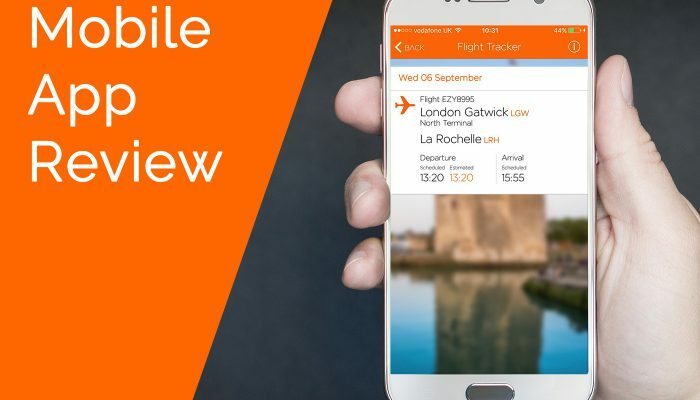 At the time of writing, it’s not entirely clear how EasyJet are responding to this. Besides a general apology, they haven’t said much on the specific issue of the sea turtle. It’s a shame, because two days ago passengers might have been more understanding about their flight delay had they known it was to protect a native species. It might’ve even put a positive PR spin on a company that’s usually buffeted by complainants. What happened instead was that people were left stranded at Zante airport for two days without knowing why. Needless to say, the requests for refunds at EasyJet are about to come flooding in. This isn’t the first time recently that the plight of baby sea turtles has been in the news. Just last year, Planet Earth broadcast a touching sequence that showed the effects that human light and noise has on turtle hatchlings. The crew were good enough to save all the turtles that they found, but sadly there aren’t always conservationists at hand. To read more about the issues affecting turtles and other sea life, why not start at the Marine Conservation Society Adopt-A-Turtle scheme? So, kudos to Zante airport for foregoing their operations in order to protect a species. Let’s hope that others follow in their inclusive approach to local wildlife. 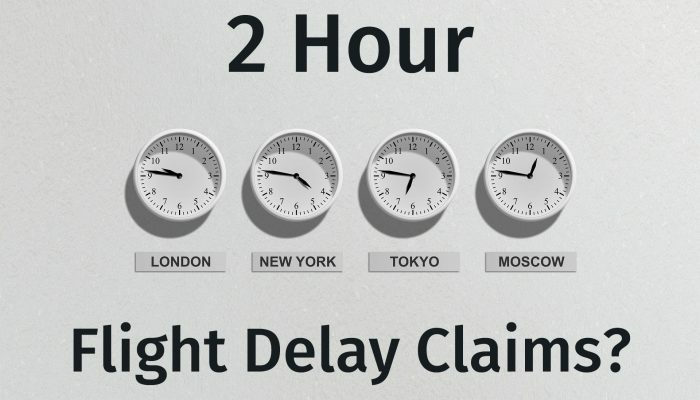 We all know the rules for long waits, but what if your flight is only delayed by 2 hours? What are your rights? Find out here.